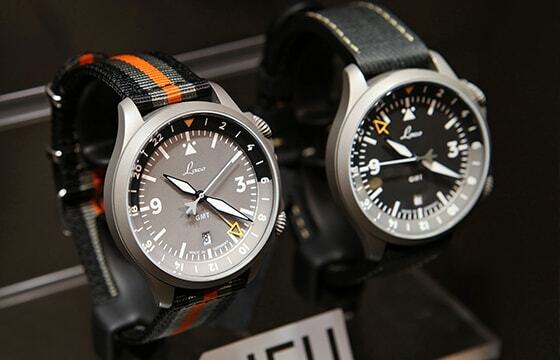 Pilot watches that convey contemporary history. Navy watches that give you freedom. Chronograph watches that offer second precision. 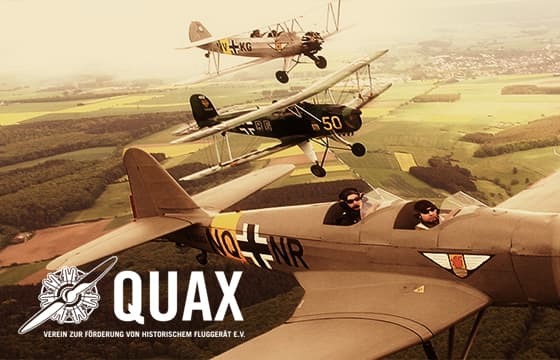 Quax & Laco – where real pilots meet real watches. We share more than a passion for historical aviation. Based on our traditional pilot watches and yet a real innovation – our new GMT models. 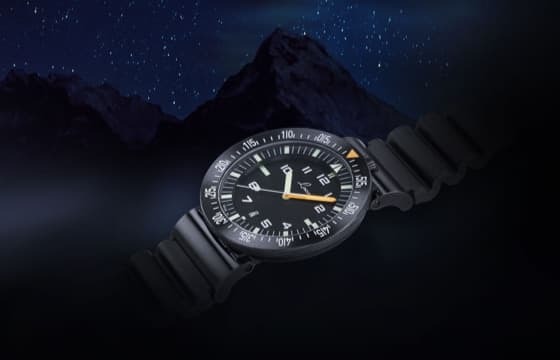 Thanks to Superluminova our four new "Erbstücke" are real eye-catchers even in the dark. 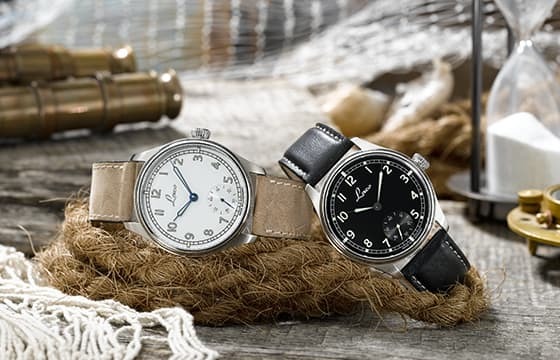 Our novelties Cuxhaven & Bremerhaven reflect the history of navy watches. 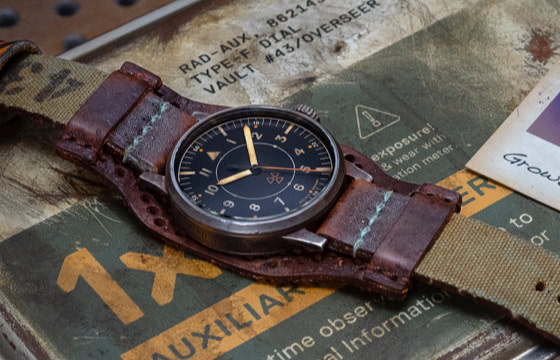 The Laco Auxiliary Observer RAD-AUX watch as a unique and detailed artifact. Pilot watch, navy watch or squad watch - discover our new models! Robust, adaptable, fluorescent - our new squad watches are as versatile as a scorpion. The Atacama is making a comeback. Learn all the details about the new edition of our classic watch. 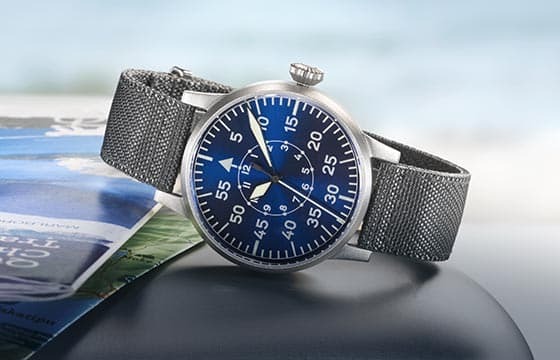 Celebrate with us the homage to a wonder of nature - with our aviation watch collection "Blaue Stunde". 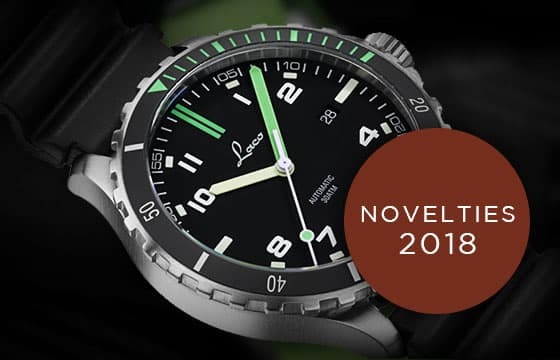 Are you looking for an individual pilot watch? Bronze watches with patina become a unique piece. DISCOVER THE PASSION THAT MAKES A WATCH AN ORIGINAL. LACO. 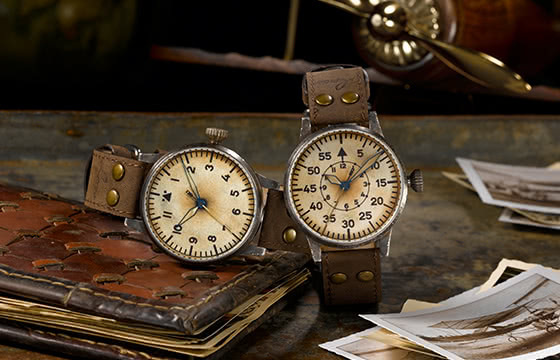 GERMAN WATCHES SINCE 1925. Unique quality. Outstanding workmanship. High precision. But also the excellent features and functions. There is a whole series of characteristics that make a Laco watch stand out. There is also something one might not perceive at first glance but can be felt in every single second, minute and hour: the passion of our watchmakers. That's the way it was already in 1925. 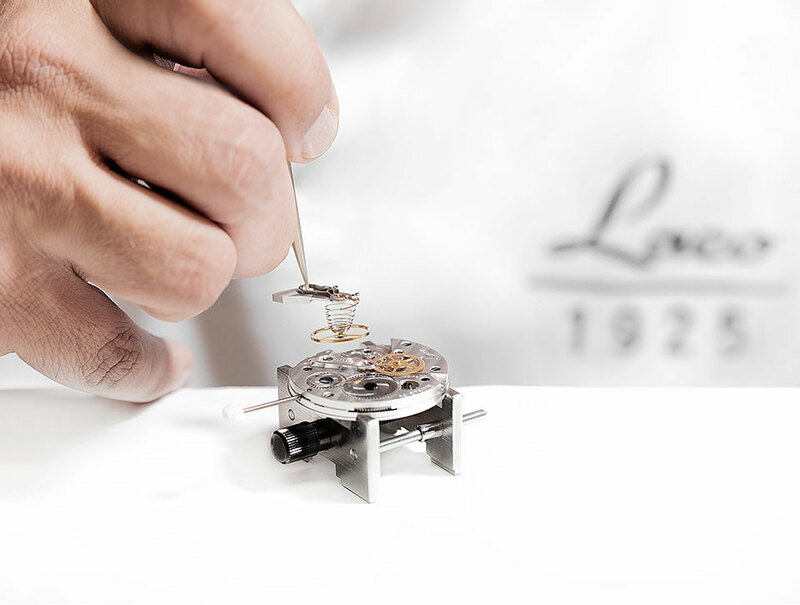 High-quality watch making with dedication and passion for detail has long been a tradition at Laco. In Pforzheim, watches have been produced for nearly 100 years already with the greatest precision to ensure the greatest precision. 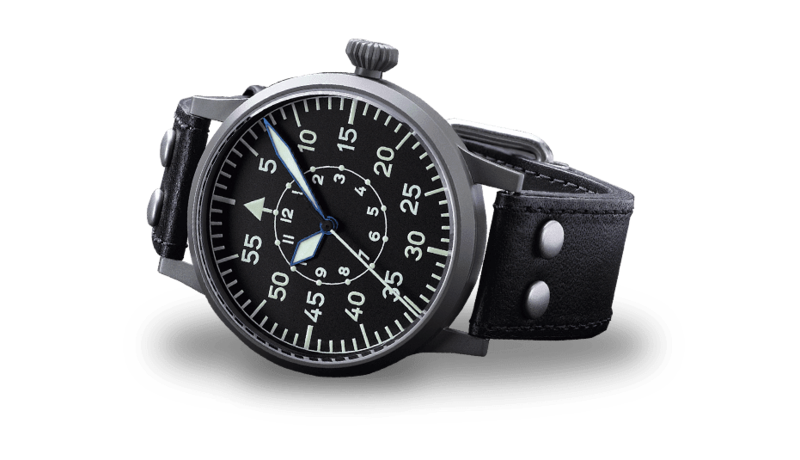 The company can now look back over an eventful contemporary history, as the Laco original pilot watch especially has a legendary past. 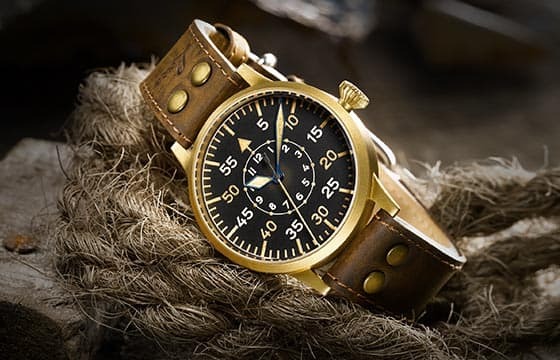 After all, in the 40s only a handful of companies were granted permission to manufacture pilot watches. One of these was Laco. EACH LACO IS THE RESULT OF THE MOST STRINGENT DEMANDS. 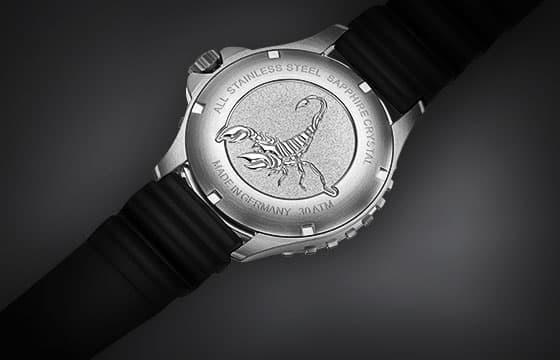 We offer free engravings for a variety of our watch models. 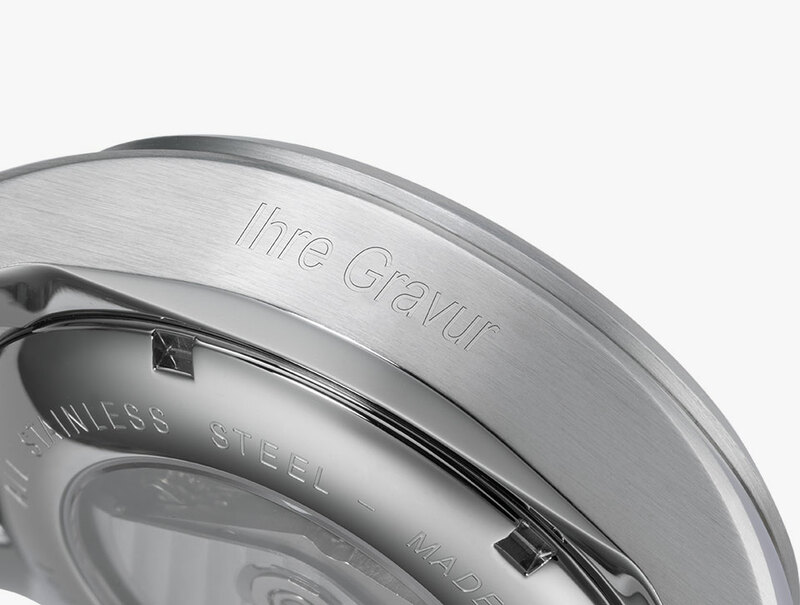 Whether it should be a few words of love, a special date or a name, with an engraving your watch will be unique. Depending on the model, the base, the side or even the rotor can be engraved. Especially in the age of mass production you set a statement for individuality with an engraved Laco watch. WE GUARANTEE THE HIGHEST QUALITY - WITH EXCLUSIVE SERVICE. Our service team ensures that you wear the perfect watch. Whether you need advice, maintenance or repair – our staff use their long-standing experience and expertise at all times. It is important to us that you consider us a trustworthy partner who competently caters for your individual requests. WE PLACE EMPHASIS ON CRAFTING EACH SINGLE WATCH BY HAND. 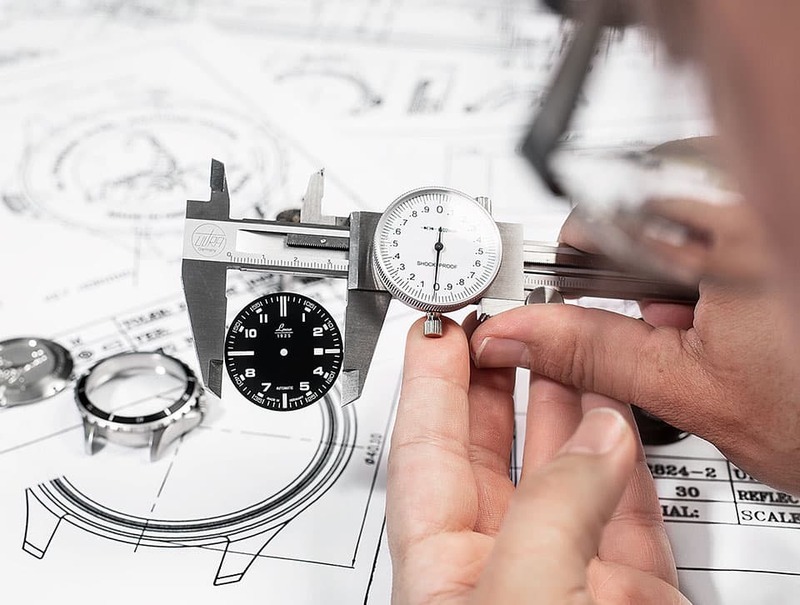 From the initial drawing to packaging, we place value on precision, which we achieve through intricate and professional craftsmanship, because only the skill of a true craftsman can guarantee superb quality down to the last detail. 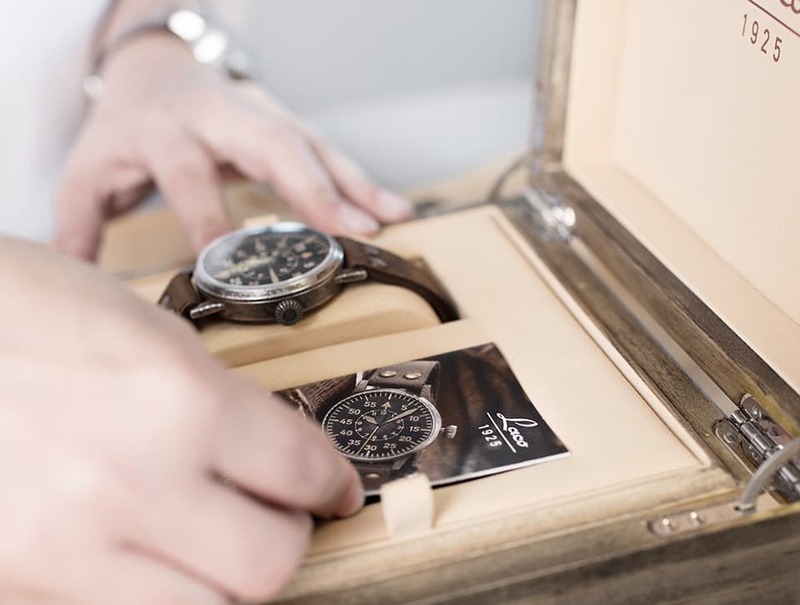 This is how unique watches are created, step by step. WATCH DESIGNS THAT PERFECTLY UNITE GOOD LOOKS AND FUNCTIONALITY. COME AND SEE THE VALUE OF OUR WATCHES WITH YOUR OWN EYES. A LACO IS A MASTERPIECE WITH A UNIQUE PERSONALITY.